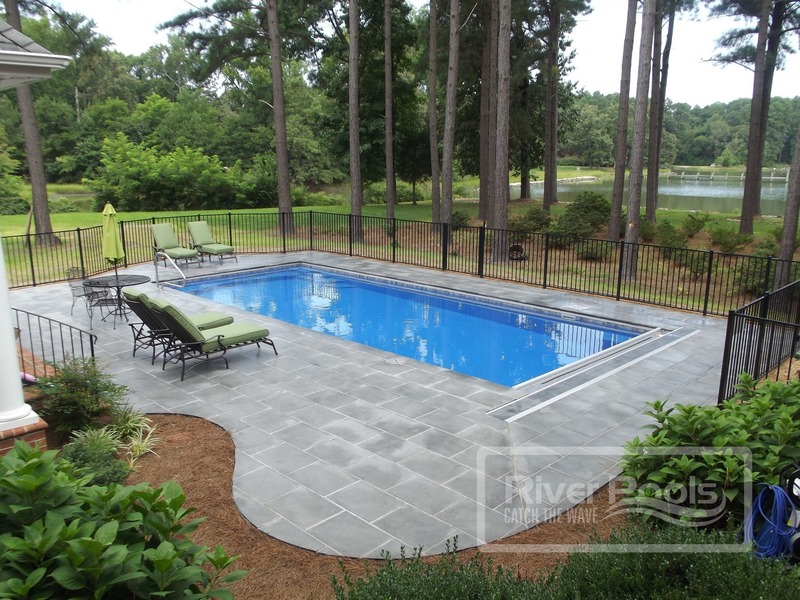 River Pools focuses on quality manufacturing, innovation and education. With over 17 years of experience, River Pools designs fiberglass pools to bring joy to families, to provide the opportunity for financial peace to all team members, to improve the swimming pool industry and to make a positive difference in the community and in the world. Thursday Pools brings new innovations to the fiberglass pool industry. 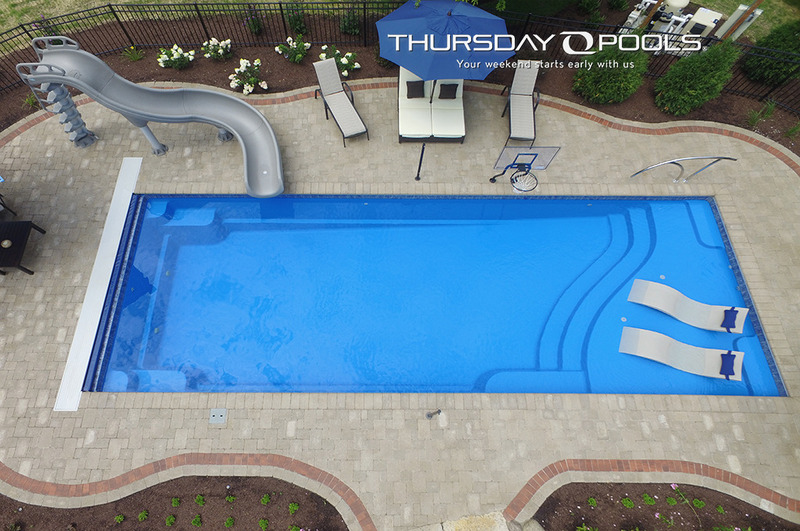 With over 35 years in manufacturing fiberglass and composites, Thursday Pools designs and manufactures fiberglass pool shells that are hand-crafted with the highest standards and craftsmanship.